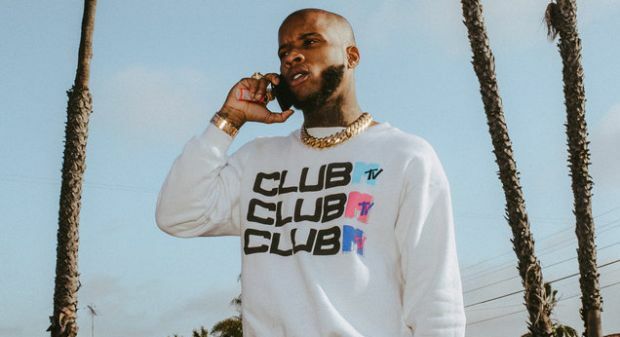 In celebration of Talk To Me going gold, Tory Lanez drops off an updated version of the Smash David-produced track now featuring a guest verse from Lil Wayne. The Original version with only Rich The Kid appeared on the Toronto rapper/singer's latest album "Love Me Now," which also features Chris Brown, Meek Mill, 2 Chainz, Trey Songz and Bryson Tiller. Listen to Talk To Me remix below.